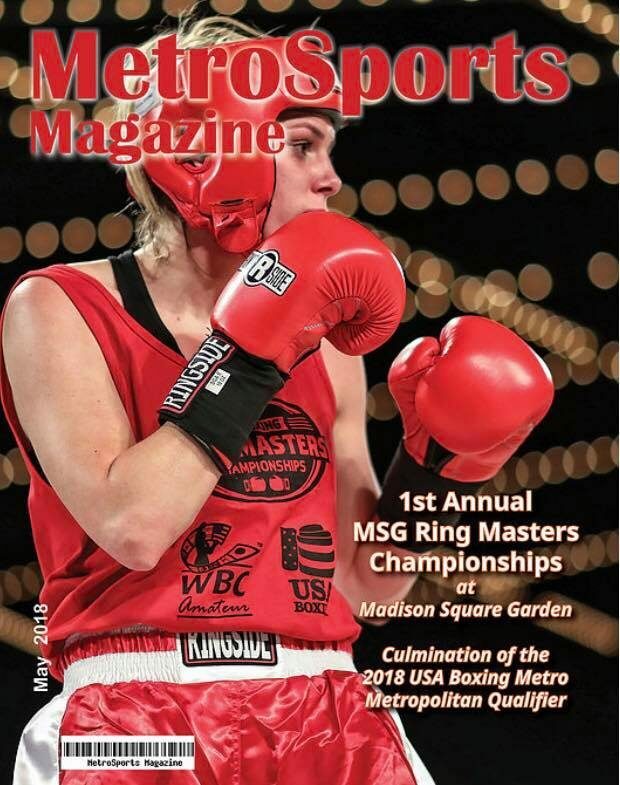 On Friday, April 20, 2018, Sarah Thomas defeated Macarena Soto in the first annual MSG Ring Masters Championships at the HULU Theater in front of a sold-out crowd. Thomas battled her way through three opponents on her way to capture the crown. On her way to glory, Thomas was also awarded the Female Boxer of the tournament. The tournament was organized by U.S.A. Boxing Metro and Madison Square Garden. The forty-six athletes that competed on April 20, were narrowed down from a field of 600 athletes. Thomas won her title fight versus Soto in such impressive fashion, the Long Island fighter earned the Female Boxer of the tournament award. She defeated Soto via unanimous decision on the judges’ scorecards. After the event, Thomas graced the cover of MetroSports Magazine (Photo on left). Thomas fought at 141-pounds in this amateur boxing tournament. She stands at 5’10’ – towering over a majority of her opponents inside the ring. Thomas is notorious for using her reach and landing her stiff jab. The D Lion Boxing gym fighter follows her jab up by combos that break down the foes standing across from her. The Bethpage, Long Island native trains out of D Lion Boxing gym in Syosset. 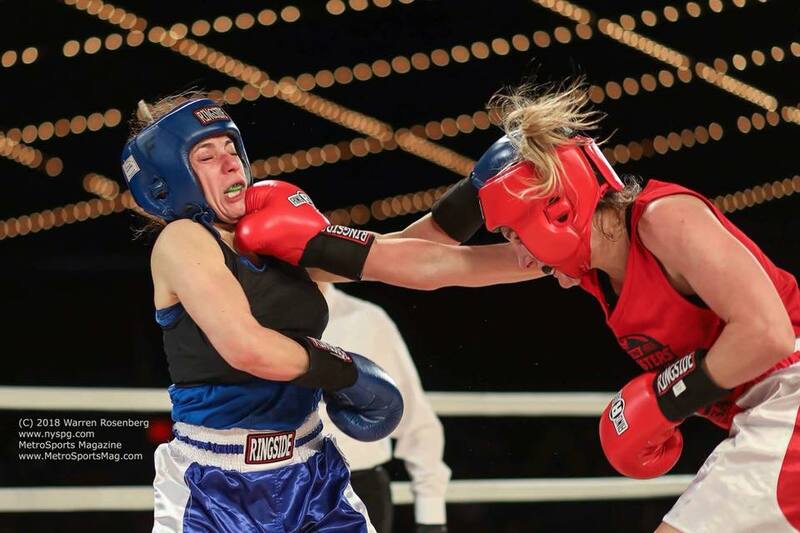 The Ring Masters Champion formally trained at Long Island MMA in Farmingdale, NY, before she decided to make the transition to compete full-time in boxing. In this tournament, Thomas defeated Morgan Kelly in the opening round via split decision. Thomas mentioned Kelly was her “toughest opponent,”. She then in round 2, she defeated a former Gloden Gloves champion at 132-pounds, Christella Cepeda. In the finals, she earned a unanimous decision victory over Macarena Soto. In my Interview with the newly crowned Ring Masters Champion, we discussed mixed martial arts rankings and how they compare to boxing rankings, cutting weight and the damages it does to a female fighter’s bodies. Plus, what’s next in Thomas’ career and much more. Follow My MMA News on Social Media at @MyMMANews.